It's more important than ever to make sure all employees know their opinion counts. 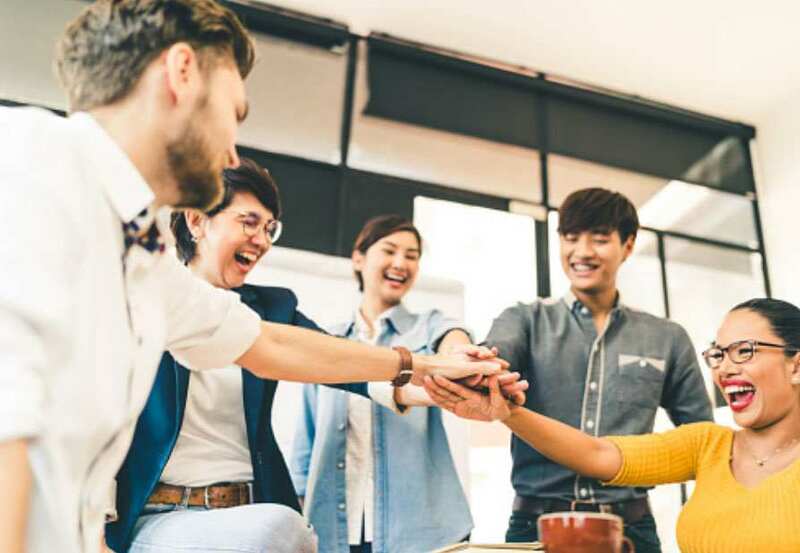 Workplace inclusion has numerous benefits, among them, better relationships with customers and higher financial performance. We can help you foster a culture where every voice is welcomed, respected and heard. There are three requirements for an inclusive workplace. Inclusiveness is a strategy for using each person's unique strengths to increase individual contribution, team collaboration and customer value. Employees who feel accepted and respected apply their best selves to their work. Managers appreciate the unique characteristics of everyone on their teams. Does your organization value all perspectives and contributions? Inclusion policies don't change anything unless the culture changes too. We work with you to make inclusion central to your culture and employee experience. We help you have an authentic conversation about inclusion that broadens the scope beyond human resources and brings about meaningful change. We conduct an audit to uncover the structural, cultural and knowledge barriers to inclusion. We recommend ways to create a sustainable culture of inclusion from recruiting and hiring to engagement and development. We teach managers how to encourage inclusivity on their teams with best practices, coaching, courses and conversation guides. Diversity is about who you hire. Inclusion is about the respect and acceptance people feel. From our extensive research, we know that welcoming many viewpoints gives organizations a competitive advantage. 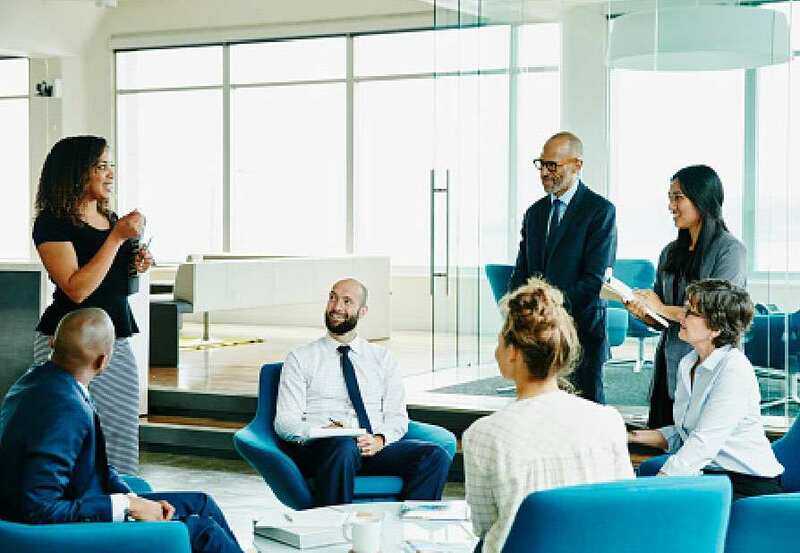 Download our perspective paper, Three Requirements of a Diverse and Inclusive Culture -- and Why They Matter for Your Organization, to learn more about the benefits for individuals and your company. Explore content that approaches diversity and inclusion topics from every angle. Start an open, honest dialogue at your company. Get in touch to learn how we can help you build an inclusive culture.